Our Cafe fuses a casual and welcoming feel with a well rounded menu of gourmet salads, sandwiches and light entrees. 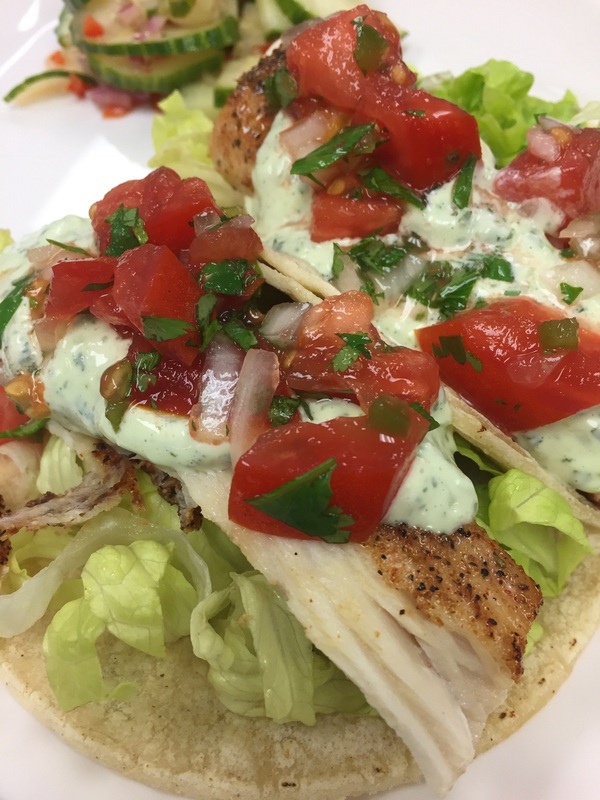 All of our food is made to order using the freshest ingredients with our list of specials changing daily. Our menu is flavorful with a nod to the seasons and some tasty global influences. Organic meats, organic produce and locally sourced ingredients are used whenever available. Many vegetarian, vegan and gluten free options are available as well and our kitchen is happy to accommodate dietary requests with notice. Each day we are serving up something special that is sure to please. Oh Yes First one of the season! 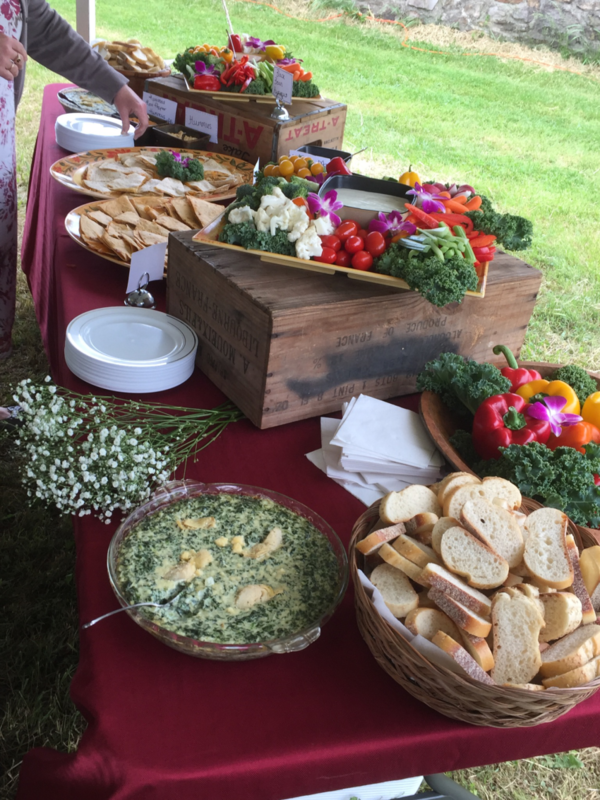 We am getting rave reviews about the food… everyone was very delighted about the presentation, quantity and flavor! You and your crew worked so very hard in making everything perfect and I didn't have a care in the world with the two of you at the helm. I was so very impressed that my dinner was served HOT… something that even the finest restaurants have a difficult time pulling off…never mind serving a room of 110 people. Thank you so much for saving food for the bridal party and the leftovers for me, which Michael and I have been feasting on all week. All and all, I would say everything went as perfect as humanly possible with all the moving parts and I so enjoyed meeting and working with both of you. Kudos all around! Amy and Michelle are fantastic! The food is amazing and their service is impeccable. We hired them to cater my engagement party last October. They brought their truck right to our house and prepared and served gourmet hors d’ oeuvres and dinner for over 50 people. It was amazing. Last night I ordered take out for 7 people so the Moms didn’t have to cook for Mother’s Day and the food was just as amazing. Their crab cakes are some of the best I’ve ever had and their chicken is so moist you could not even tell it was reheated at home. Amy and Michelle put their soul into their food and you can tell with every bite. 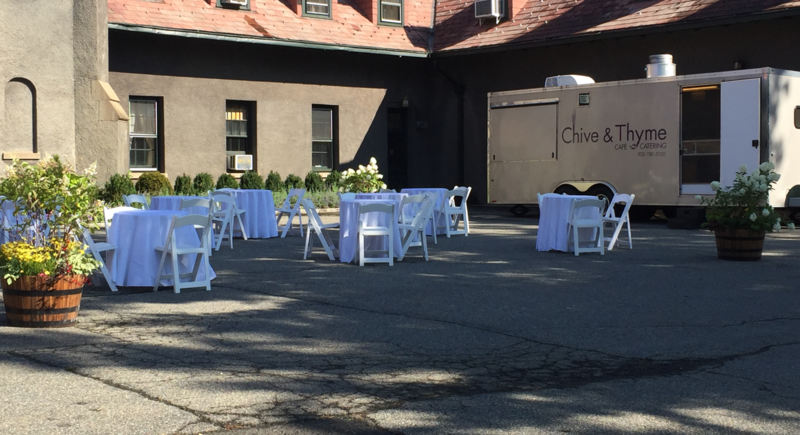 I had my daughters bridal shower catered from Chive & Thyme this past Saturday May 20th. The food was phenomenal and the service was excellent! Michelle and the girls worked their magic in my kitchen and kept my guests quite happy and satisfied! Everyone is still raving about the appetizers and the luncheon! The shower was a huge success and I would highly recommend Chive & Thyme cater your next event. Thank you Amy and Michelle for making Justine’s shower so special and unforgettable. Consistently great food, always served with a smile and love the new venue. Consistently outstanding! Creative specials, Fresh, tasty ingredients and friendly staff. We eat there a couple times a week and have never had a meal we didn’t love. Fantastic food and wonderful service! Recently ordered trays of food for a party and they were so cooperative and helpful. Instructions for reheating were very clear on the trays. Will absolutely use again and have already recommended! Since first working with Amy & Michelle at Bakers Treat in 2008, it was clear they were the perfect team to handle weddings, showers and events we hosted at the Inn. The menu planning, ordering and entire process was absolutely seamless thanks to Amy’s suggestions, communication and responsiveness. Our guests always complemented and raved about the food, so when Baker’s Treat closed, and the girls began Chive & Thyme in 2012, it was natural we would continue the relationship! One of the memorable events Chive & Thyme catered for us was a wedding for a vegan couple who requested only vegan and vegetarian food for their reception. The couple was thrilled with the level of creativity in the menu and all who attended the wedding raved about the food and had no idea it was all ‘healthy’! 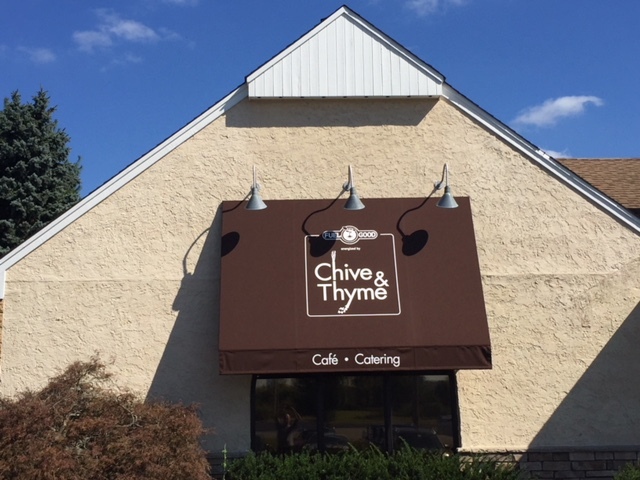 If you are looking to host a deliciously stressful event, look no further than Chive & Thyme!